Reasons Why Your Concealer Shade Should Be a Tone Lighter Than Your Base or Foundation - Cherry Colors - Cosmetics Heaven! Many people wonder why their concealer must be a shade lighter than their foundation. 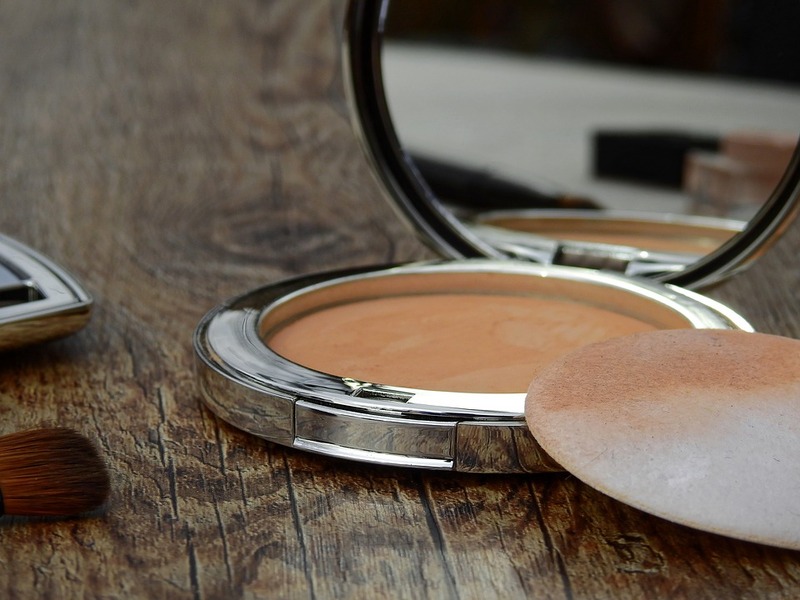 For the majority of women, a concealer is a vital product of a complete makeup regime. This is because a concealer can be used as a multipurpose product to cover up dark spots, even out skin tone, cover up dark circles, hide eye bags and mask any tattoos or scars. Fortunately, most brands carry multiple concealer shades to suit any skin tone. A mistake that many people make is to find a concealer that matches their skin shade perfectly. This is logically reasonable because nobody likes to use concealers that look much brighter or darker than their skin tone. However, this isn't necessarily the best approach to selecting your concealer. 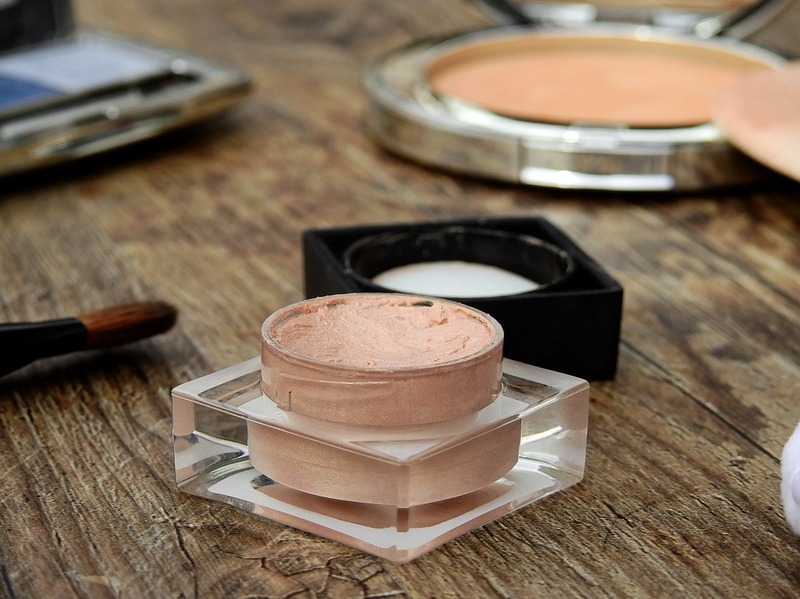 Choosing a concealer that is the same shade as your foundation will make it more noticeable. This is because concealers are thicker and denser than foundations. The physical properties of the product makes them harder to blend. When applying foundation on top of your concealer, it helps to blend the concealer in a bit. However, concealers that are the same shade will really stand out. You may even end up having to put on more foundation layers on top to blend things out. Due to this, it is suggested that you pick a concealer shade that is preferably up to two tones brighter than your existing skin tone. Of course, you shouldn't go for a much lighter shade as this will look obvious even with foundation blending. Ideally, a concealer that is up to two shades lighter than your skin tone will blend better with your skin tone and even brighten it up. Specific undertones of the concealer must also be considered prior to choosing an ideal concealer shade. The majority of women should stay away from concealer tones that are too pink, rosy, or orange. In general, fair and light skin tones will do best with concealers with yellow undertones while dark skinned ladies will do best with concealers with orange undertones. I Don’t Want Apply Any Foundation, What Are My Options? In cases where you don’t want to use any foundation, it’s best to pick a concealer that matches your existing skin tone. Due to the lack of foundation, there won’t be any layering result and the concealer will blend with your existing skin hue more easily. However, the majority of us won’t be able to pinpoint a concealer shade that suits our skin tones. Still, a great concealer can blend easily over your skin, proving you with a smooth and beautiful result. 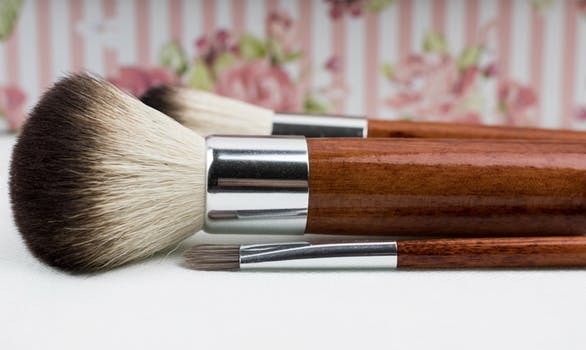 You can experiment a little with different shades and textures to get the one that suits you best: liquids, sticks, creams, pencils, and powders are a few of your options. If you are a newbie to concealer application, Google and follow beauty gurus and expert beauty websites. However, since everyone’s skin is different, you’ll still have to experiment to find the most ideal shade, texture, and technique. Sandy Taylor is the Editor at Foundation Fairy. She is a makeup artist with over 10 years of experience. She loves writing about makeup related topics and articles. She has learned a lot in her makeup career and enjoys sharing those tips and tricks with others. If you want to learn more about makeup, check out her blog!